Houston TX Commercial Locksmith Licensed experts in Commercial Locksmith Services call (832) 525-9000. 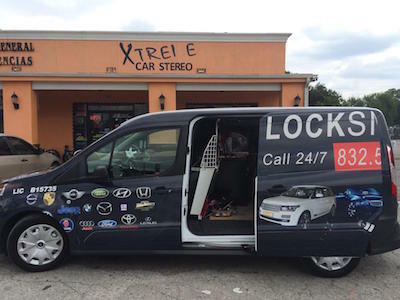 If you live in The Houston area and are in the market for an honest and reliable locksmith, your search is over. At Keys 4 Cars, you are choosing a team of locksmiths that are licensed with years of experience providing locksmith solutions. 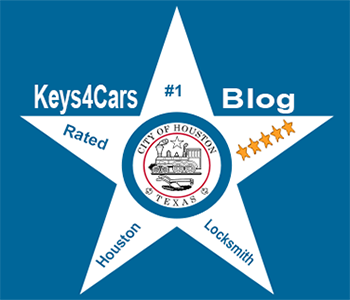 If you own a local business in the Houston, TX area, Keys 4 Cars provides commercial locksmith services to ensure that your business remains safe. We utilize the newest and safest lock security options for your place of business. Our commercial locksmith services include lock installation, replacement, and repair to office buildings, restaurants, schools, small businesses, and other commercial buildings. Keys 4 Cars can help protect your business from intrusions and unauthorized visitors with our high security key systems. Our high security key systems prevent key duplication and keep track of every key designated. If you don’t want the hassle of a security system, we also install deadbolts to keep your business safe from burglars and intruders. We even install, replace, and repair keyless entrance locks, master keying, and panic bars and exit devices. If you find yourself locked out of your business, Keys 4 Cars can be there within 30 minutes to assist you. We offer our commercial locksmith services to the Houston, TX area 24 hours a day, 7 days a week including nights, weekends, and holidays. 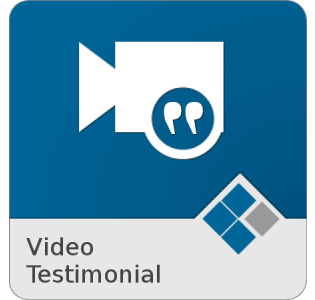 We also offer discounts and guarantee fair pricing on all of our services. With out mobile locksmith service, our technicians come prepared with all the tools and equipment needed so your business can maintain the best security.